Are the Iranians the World’s Friendliest People? I am enjoying an awesome view at InterContinental Sydney while looking back at my recent trip to Iran that exceeded all expectations. Iran is a quite easy country to visit. All you need to do is to obtain a visa code from one of the local tour operators. It takes only a few days, and I can highly recommend Touran Zamin. They will send you a letter that gives you access to visa on arrival at Tehran Airport where I paid 50 Euros for a 30-day visa. I expected to find a bus to take me into Tehran city, but, unfortunately, taxis were the only option. 20 Euros would be way above my daily budget so I decided to hitchhike as I’ve done many times before. Based on the fact other travellers had done the same with success, I felt quite safe doing it. The first car expected money to take me to Tehran, so I said sorry and waited for the next car. He was going to Tehran, and it turned out to be an English teacher that took me straight to my hotel after a conversation of nearly two hours due to traffic. 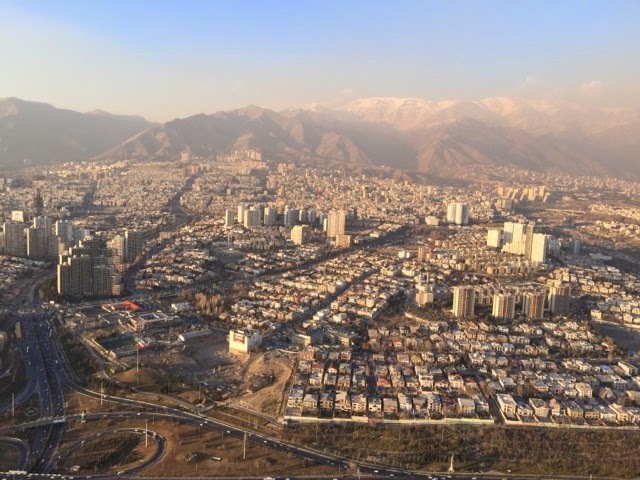 During my five-day visit to Tehran, I experienced some of the world’s friendliest people. All people I had interaction with was happy to help a stranger. It is like that in many countries, but the Iranians go out of their way to help you. If I asked how to get to a specific place, I was asked if I had enough money for a taxi. I was offered rides, and I was offered food and snacks for free while walking the streets of Tehran. I did travel a lot on buses and the local metro trains, and people asked if they could help me. 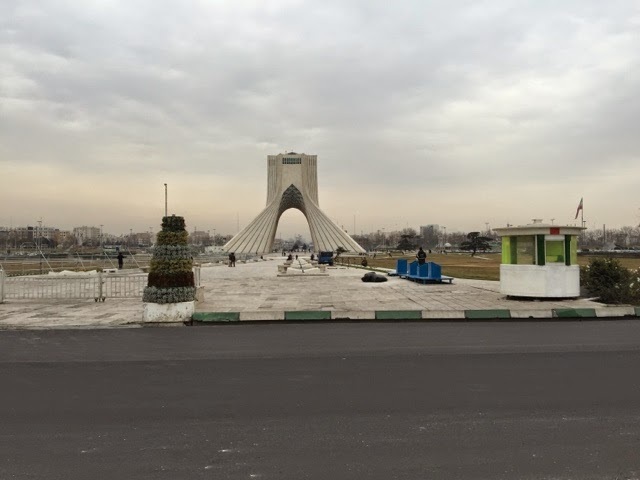 I did not see a single tourist during my visit to Tehran. Only locals and it felt very special. There are no luxury hotels in Tehran, but I stayed at two of the best hotels. Hotel Niloo and Tooba Hotel, both comfortable and with free Wi-Fi. 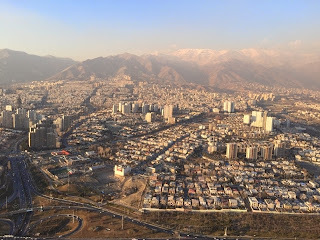 My stay in Iran was limit to the capital of Tehran, but the country has a lot more to see. The Iranian Government has big ambitions for tourism, and it now is a perfect time to visit before it might get overrun by tourists. Based on my experience it certainly deserves to be that, maybe more than any other country. The people are some of the most hospitable in the world.